Union Square, Somerville is home to music venues, recording studios and many musicians. There are band practice spaces in formerly industrial buildings, a used record store and outdoor music festivals. 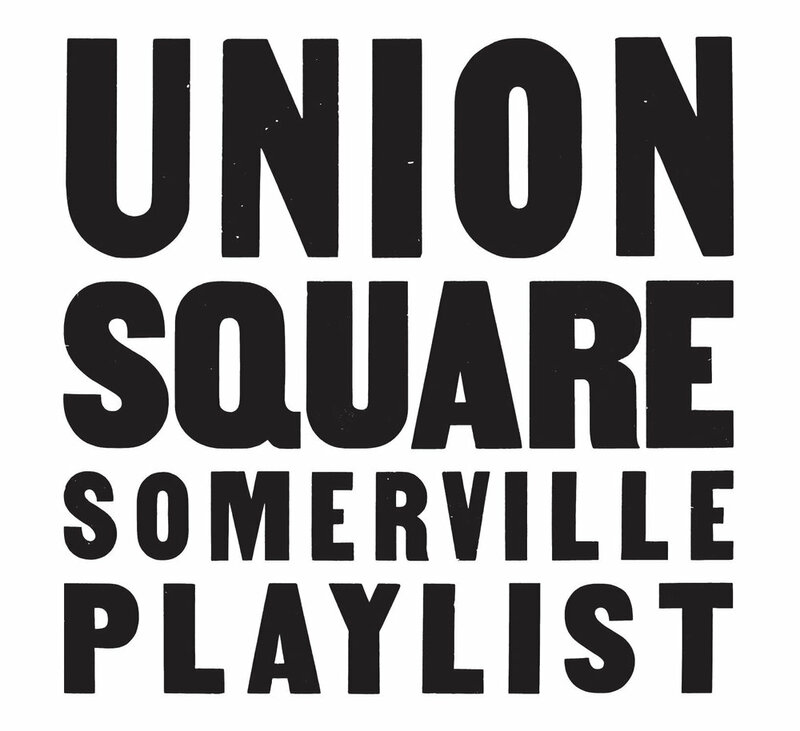 The Union Square Playlist is a sample of the neighborhood’s talent -- 20 songs from 20 bands and musicians. The music ranges from rock to dub reggae to Irish fiddle to Haitian roots to Prospect Hill bagpipes The Union Square Playlist CD was sold at five local retailers. Many thanks to the participating artists and the Passim Iguana Music Fund for making the project possible. Thanks also to the Somerville Arts Council and the Somerville Museum. All proceeds benefit the artists and the Somerville Museum. Celebrate and support local music!